The views of the sunset over the gulf from your balcony are incredible! Saturday to Saturday rental during the peak season! Thank you for sharing your review for Ariel Dunes II608. We are very pleased to know that you had a perfect stay with us this winter! We hope to welcome you back again soon for another wonderful beach vacation stay with us here in beautiful Miramar Beach, FL! 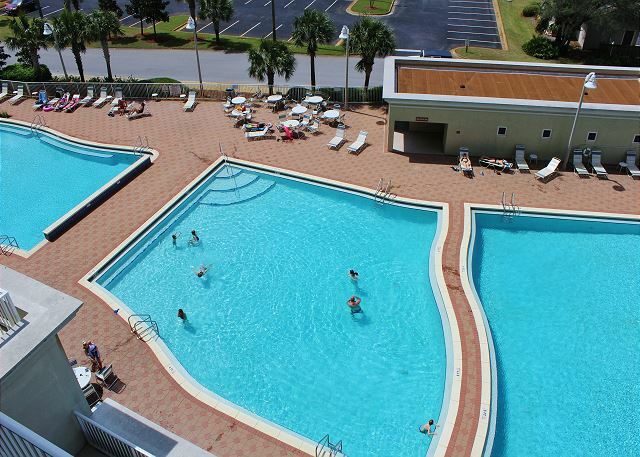 As has been the case in the past, out stay in Destin with Harmony Beach Vacations was excellent. We could not ask for better service or attention to detail that the entire staff at Harmony Beach provides. We look forward to being their guest for the 12th consecutive year again next winter. Thank you for sharing your review for Ariel Dunes II 608. We greatly appreciate having you all as our guests over the years, and we are delighted to know that you had another excellent stay with us! Thank you so much for your kind words for our Harmony Beach Vacations team. We strive to make sure our guests have a pleasant experience with us and it's good to hear from you that our efforts were noticed and appreciated. We look forward to having you all here as our guests again soon! Thank you for your review. We appreciate you staying with us and we hope to welcome you back again soon as our guest! Awesome. The condo was neat, clean, and close to the beach. Very quiet. The condo as close to many things we were interested in such as movies, restaurants, and shopping. One suggestion would be to provide more kitchen utensils. Thank you for sharing your review and suggestion for Ariel Dunes II608. We are very happy to hear that you had an awesome stay in this beautiful home and that you so enjoyed being close to the beach and area attractions! We would have been happy to have brought you by some additional utensils. For your next stay with us please don't hesitate to let us know if we can offer any assistance. We hope to welcome you back again soon for another wonderful beach vacation stay with us here in beautiful Miramar Beach, FL! We've been working with Harmony Vacation for 10 years now and they have always been wonderful. We can't say enough about them--always responding immediately if we had any problems or concerns. I highly recommend using them if you want to rent in the Destin area. We appreciate having you all as our guests over the years and we have enjoyed having you! We so appreciate your kind words for our team and we are delighted to hear that you are pleased with our services. Thank You! We are also very happy to know that you all enjoyed your stay at Ariel Dunes II608! We hope to be welcoming you all back real soon as our guests here on the Emerald Coast! This was our 4th time leasing from harmony beach vacations, and again left feeling very satisfied. 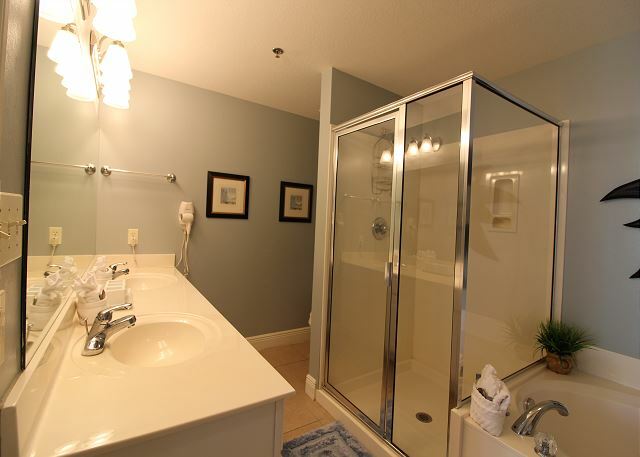 The unit was very clean and was exactly as described in the listing. The location was great, a short walk to the beach and short drive to restaurants and shopping. 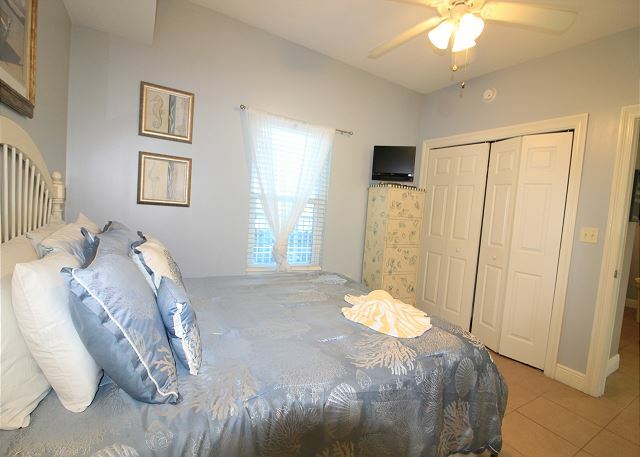 We would highly recommend renting from Harmony beach vacations. Thank you for sharing your review for Ariel Dunes II608. We so appreciate having you all as our guests over the years and we're delighted to know that you all had another great stay with us! 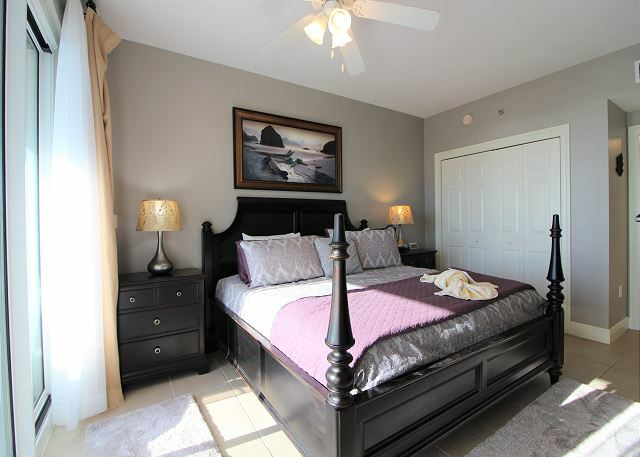 We are happy that you all enjoyed the great location of this home being by the beach and nearby area attractions. We hope to see you all back again soon as our guests here on the Emerald Coast! The room was perfect for us. Had everything we needed. I brought dish liquid, multi-purpose cleaner, extra trash bag (which came in really useful), and a roll of paper towels. They provided one roll of toilet paper per rest room. The bed was really comfortable, the view from the master-bedroom was nice and had a huge patio to enjoy the view. I had read in reviews about a long walk, which I did not think it was that long of a walk at all. In fact it was shorter to me than most places I have been. There was plenty to do on-site. There is a tiki bar and restaurant on the beach that serves food too. I went for a short get a way with a friend to relax and that is just what we did. I though it was perfect for our stay. Thank you for sharing your review for Ariel Dunes II608. We are delighted to know that you and your friend had such a pleasant relaxing stay with us in this beautiful home and that you so enjoyed the great community amenities! We hope to have you all back soon for another relaxing beach vacation stay with us here in beautiful Miramar Beach, FL! Smooth last minute rental at a great resort. Thank you for sharing your review for Ariel Dunes II608. We are very pleased to hear from you that you all had a great time on your Fall Break and we hope to welcome you all back soon as our guests in Destin, FL! First time to stay here and it was great! Beautiful condo! Thank you for sharing your review for Ariel Dunes II608. We are so pleased to know that you enjoyed your stay in this beautiful home and we would be quite happy to welcome you back soon as our guest in Destin, FL! We have stayed in this condo several times now and absolutely love it. The decor is nice and the condo is fantastic. Harmony Beach is a great management team with super customer service.I would strongly recommend this condo, but fear if I do it won't be available next year when I go to book again. The only request I would make is to also have a broom in the condo along with the vacuum. Thank you for sharing your review for Ariel Dunes II 608. We are delighted to hear that you all enjoyed your stay with us in this beautiful home. We do encourage our guests to book early, so feel free to go ahead and reserve for your next vacation stay now so that you'll get the home you love so much! We would have been happy to drop you by a broom, so please just let us know anytime you need anything. We are always available and happy to assist our guests in any way possible. Thanks again and we hope to have you all back soon as our guests in beautiful Destin, FL! Great location, nice view of the gulf. Short walk to the beach. Incorrect code was rec'd for the pool access. No umbrellas in pool area, full sun all day. Thank you for sharing your review for Ariel Dunes II608. We are so pleased to hear that you all had a pleasant stay with us and we would be happy to welcome you back soon as our guests in Destin, FL! Thank you for your kind review and for your suggestion. We are so pleased to hear that you all had a pleasant Family Vacation stay with us at Ariel Dunes II608 and we hope to have you and your family back soon for another wonderful beach vacation in Destin, FL! Glenn R does not recommend this vacation rental. Thank you for sharing your review. We are so pleased to hear that you all enjoyed the Gulf and we would love to welcome you back soon as our guests in Destin! We have many vacation homes to choose from that are right on the beach and we would be more than happy to help you select the home that is perfect for you! We loved this condo. And the fact that is was a few minutes walk to the beach was fantastic. The condo was very clean. It was perfect for our family. We have two kids one being a toddler and his pack n play fit great in the guest room. The only negative I have is that I would install a backup lock on the main door, like a chain lock or something. Our toddler could easily open the door so we always had to make sure he wasn't messing with it. We appreciate you taking the time to share your review and suggestion. We're delighted to hear that you all enjoyed the gorgeous view you can get from Ariel Dunes II608, and the short walk to the beach! We're sorry that the front door was a concern for you with your toddler. We'll look into your suggestion. We would be delighted to have you all back soon as our guests in Destin! The room was cleaned perfectly. The staff who helped me with my rental were extremely friendly and helped with my every need, they even went out of their way to accommodate my needs. Thank you for your kind review! We are happy that we were able to accommodate your needs and that you had an 'amazing' time! We hope to have you back soon as our guest at Ariel Dunes! This was our 6th winter in Ariel Dunes II & as always it was very enjoyable. Everybody at Harmony Beach Vacations (our rental agency) was super friendly & efficient. We'll definitely be back for winter #7. Thank you for sharing your kind review! We're so happy to hear that you enjoyed this beautiful condo. We appreciate having you as our guests over the years and we look forward to having you back real soon! This room was absolutely gorgeous! It had a beautiful view of the ocean and the condo was perfect for our family vacation. Thank you for sharing your review. We are so pleased that you all enjoyed your stay so much and we hope to have you back as our guests soon! This was the first time we ever stayed at Ariel Dunes. Our Condo was very nice. I would love to come back and stay again. We stayed a full 7 nights and really enjoyed it. I got to say the folks at Harmony Beach Vacations are awesome. I use them every year and everyone is always so friendly! Overall my Vacation was Great! Thank you for sharing your kind review. We appreciate having you as our guests over the years and we look forward to having you back for your next beach vacation! My family and I absolutely loved our stay at Ariel Dunns II 608..
Ariel Dunns II 608 is an awesome place to stay. The condo was very clean and up to date. Beds were so was a 5-10 minute walk to beach,because Ariel Dunns is so big, but the scenery was beautiful. There was a bus Tran that picked you up at condo and would also pick you up after a long day at the beach and take you back to condo.I would highly recommend Ariel Dunns families experience at the ariel Dunns II condo was very relaxing , we enjoyed the great view, the awesome pools and everyone was so nice. 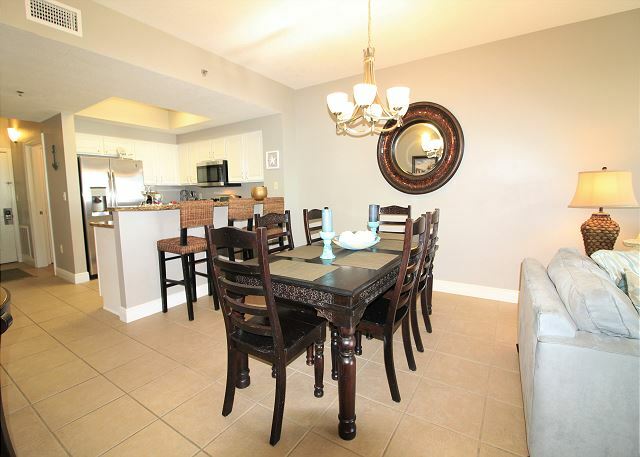 I would rent this condo again..This is my 3rd year booking with Harmony Beach Vacations and I also highly recommend booking with them...very nice people to deal with. Thank you for sharing your review. We are so pleased that you all had such a wonderful vacation! We hope to have you back as our guests soon! 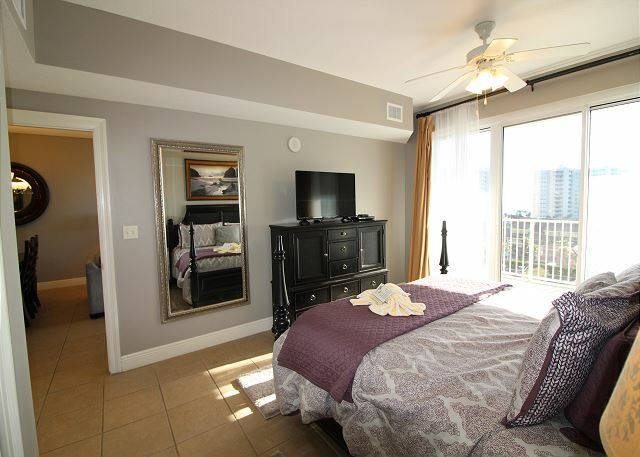 This unit with a lovely Modern Beach look was clean and a beautiful balcony view of the Gulf. We would recommend a Vacation stay here. Thank you for sharing your review. We appreciate having you stay with us and we're so glad you are 'happy as a clam'!! :) We hope to have you back soon as our guests in Destin! this was our 5th year with Harmony Beach Vacations & every year has been excellent. 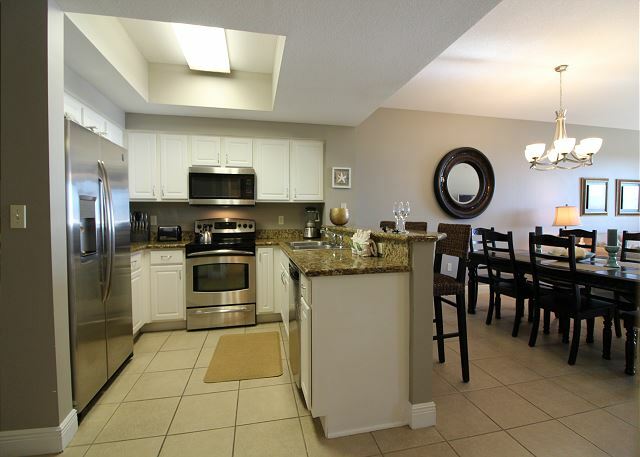 We love our unit in Ariel Dunes II. The staff couldn't be more efficient or accomodations. Kudos to the staff, especially Sharon. We look forward to our return as snowbirds next year. Great place to relax and enjoy the beautiful pools,beech and landscaping from balcony.Condo was beautiful. a guest from Knoxville TN, TN does not recommend this vacation rental. The condo was nice and clean but they told me when I called it was about a three min walk to beach and it took us a little longer than that and that you could see the ocean from our balcony. You could see a very small portion of it betweent the other hotels but not a good view at all by any means. I just feel they should have been more honest about that. Overall it was a very nice place to stay but would rather be closer to the beach and probably wouldn't stay there again. This place is great. It is very clean and modern. It had everything we needed. The rooms are very spacious and the beds are very comfortable. The rental company was very nice and easy to work with. I would definitely stay here again!!! Why? No hot pads for hot dishes. No small dishes. This year it was short , however it was fun.